The Branch Christian Church is a brand new church plant that opened it’s doors in October of 2015. Planted in partnership with the Christian Evangelistic Association (CEA), The Branch is committed to being a resource for those who are seeking to explore their faith. Check out the What We Believe page for more information about our vision, values and goals. To be an outreach, service-oriented church in East Vancouver/Camas that is known for its Love for God, one another and the community and as a place where one can grow in knowing and following Jesus. Watch this video to learn why we need more churches! in knowing Jesus and following Jesus. Dave & Lori Vigna met Jesus and then each other in Vancouver, WA where they were married over 30 years ago. From there the Vigna’s story weaves its way through 25 years of fruitful ministries across the Northwest. Having raised a family of five children, Dave and Lori are now ready to pursue one of their earliest ministry dreams–planting a new church! Together, Dave and Lori are a gifted team with a deep passion for reaching lost people with the Gospel of Christ. 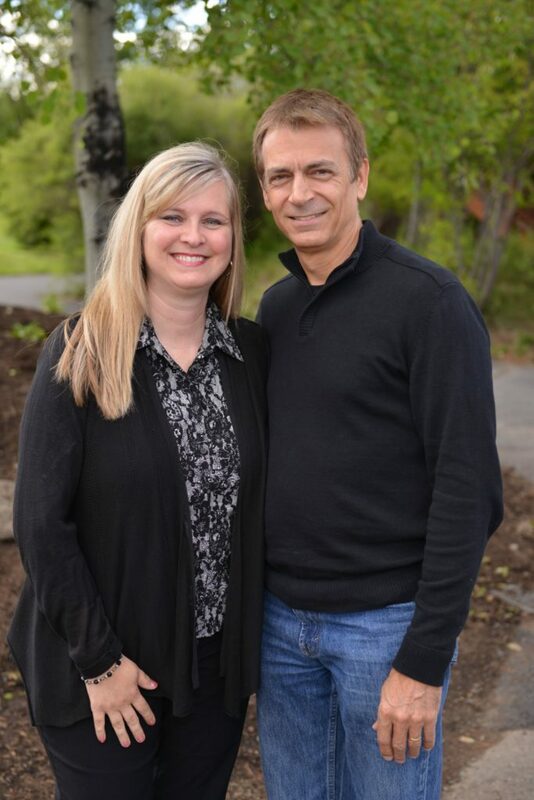 In November of 2014, Dave & Lori announced plans to conclude their 14-year ministry with Eastside Christian Church (Albany, OR) in order to respond to God’s call for this mission work. They have accepted the Christian Evangelistic Association’s invitation to plant a new church in the East Vancouver/Camas area in 2015.